Thailand’s four largest banks have decided to waive off digital transaction fees to retain retail customers as new channels for online payments and electronic wallets are being launched in the country. Bangkok Bank Pcl, Kasikorn Bank Pcl, Siam Commercial Bank Pcl (SCB) and Krungthai Bank Pcl said earlier this week that they would drop charges by April for digital transactions with other banks, money transfers across banking zones, bill payments and cash withdrawals. Thai banks are feeling the pressure from non-banking competitors as customers are switching to alternative methods of money transfer. 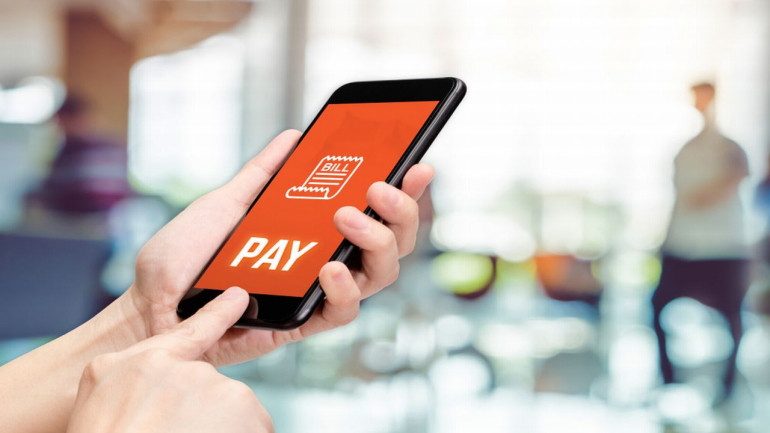 Customers prefer government-backed money transfer service, PromptPay, startup Omise and digital wallets such as TrueMoney, offered by telecommunication firm True Corporation Pcl. Waiving off online transaction fees could hurt the market value of these banks and their profit could decline up to 5 percent, analysts warned. The Thai banking sector index slipped 0.67 percent, while the broader market declined up to 0.53 percent on Thursday. 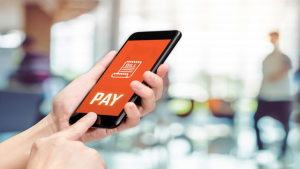 The decision to waive off digital transaction fees will support the government’s plan to make Thailand a ‘cashless society’, Bangkok Bank Executive Vice-President Prassanee Ouiyamaphan said, adding that the lender would waive off these fees from April 1. “We aim to respond to our customers’ needs,” Siam Commercial Bank’s First Senior Vice-President, digital banking division, Tana Pothikamjorn, said in a statement. In 2017, 15.9 percent of SCB’s 30.3 billion baht ($970.22 million) of net fee income included bank transfer and remittances.